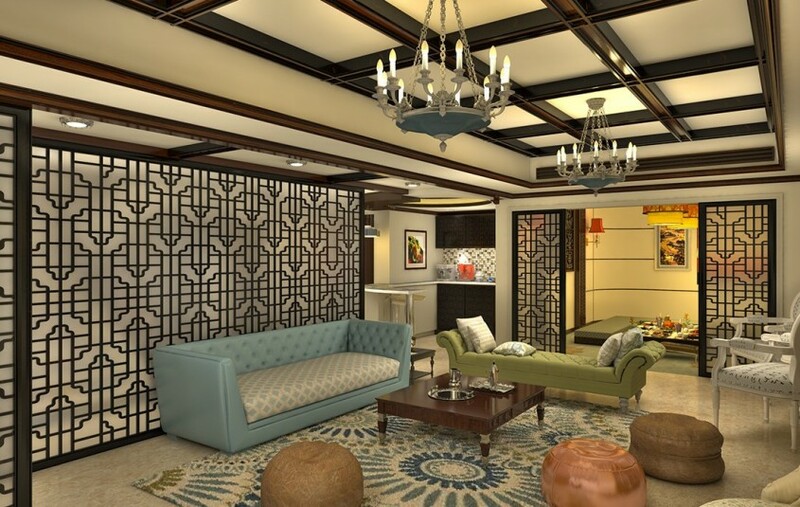 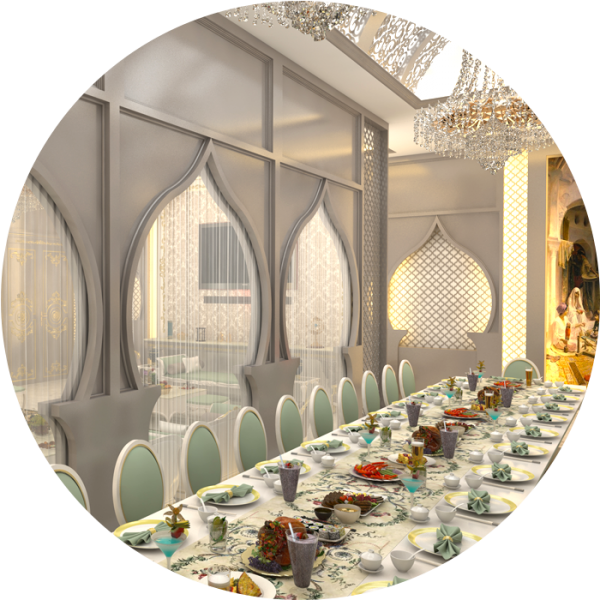 While working on this project we were inspired by the history of trade in UAE that relied on ships, along with a touch of the Islamic Style which gave an exquisite mark to the overall Interior Design in Abu Dhabi. 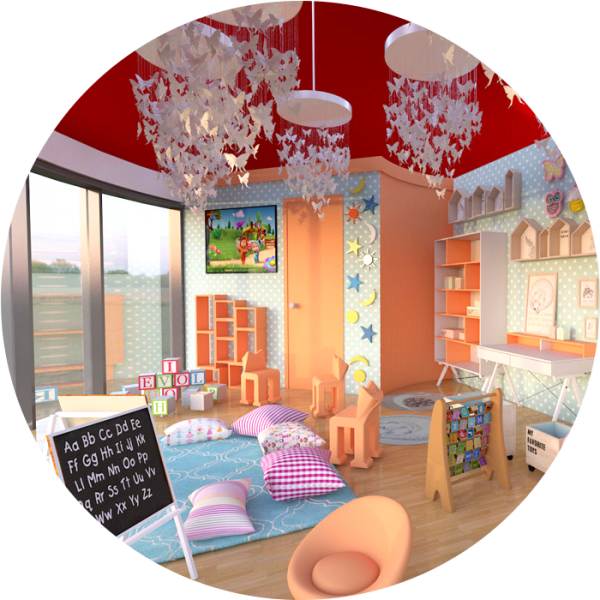 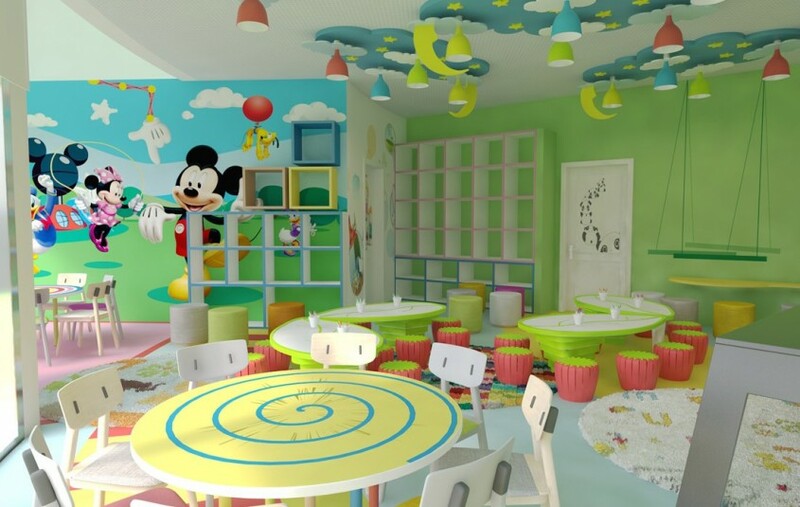 Our nursery offers its services to your 2-6-month-old babies and abides by the “ADEC” standards in Abu Dhabi, to provide your little angels with the utmost level of security and care. 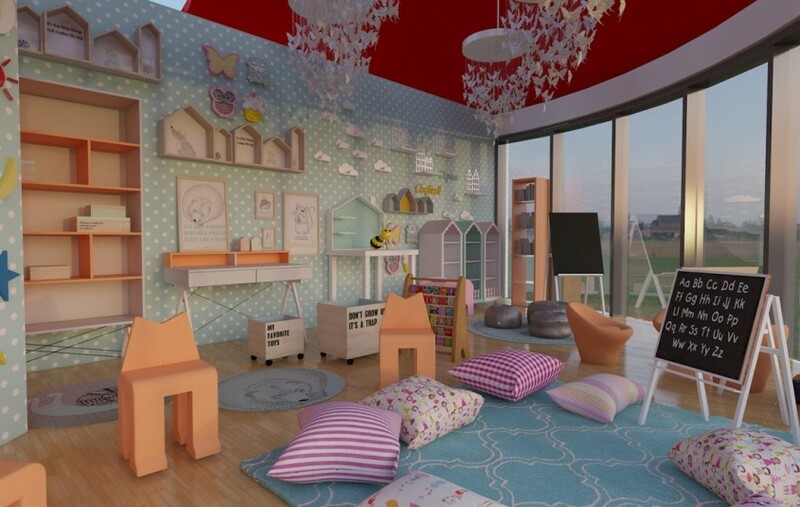 This Interior Design in Abu Dhabi was designed and built in such a way to bring out the best of your kids and offer them enough space to express themselves in an array of activities, at the External Pool and Internal Pool, theater, and garden. 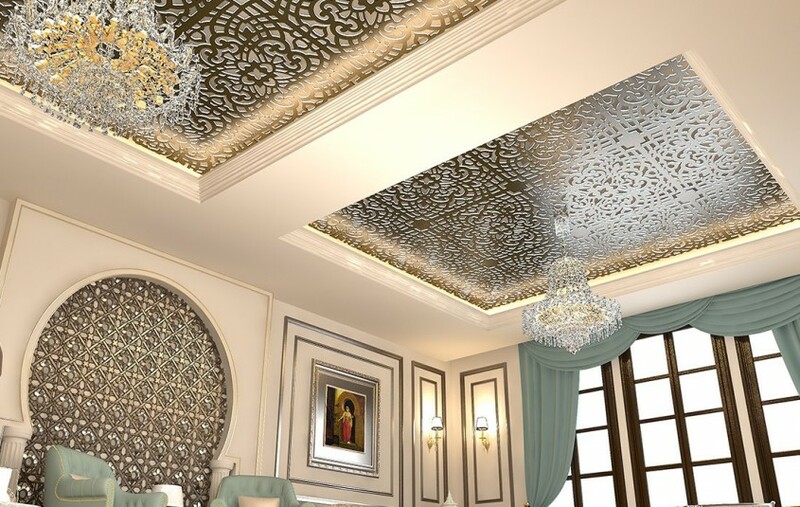 Everything starts with the glorious names of Allah which were incorporated in the ceiling at this outstanding project of Interior Design in Abu Dhabi. 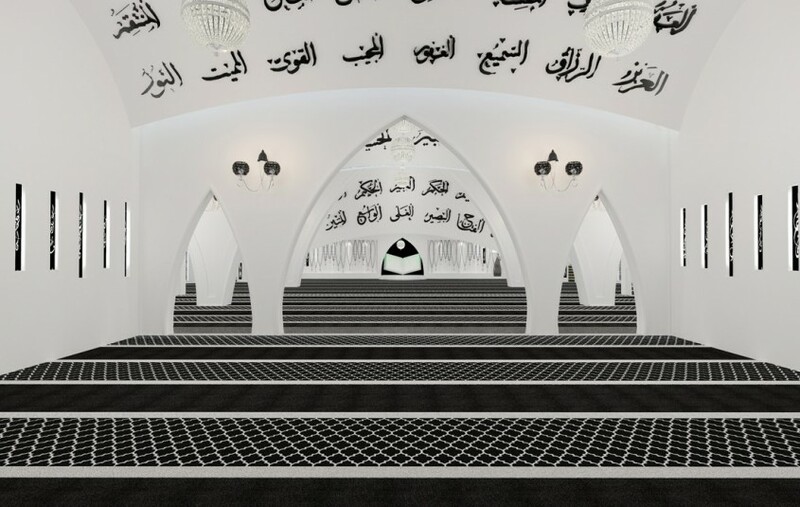 This mosque is different and special for it encourages people to abide by the holly Quran and follow the straight path as a way of correct and pious living, through the bold and clear design that is based on the contradiction between the two colors of black symbolizing evil and White for goodness that will lead every believer to heaven after death. 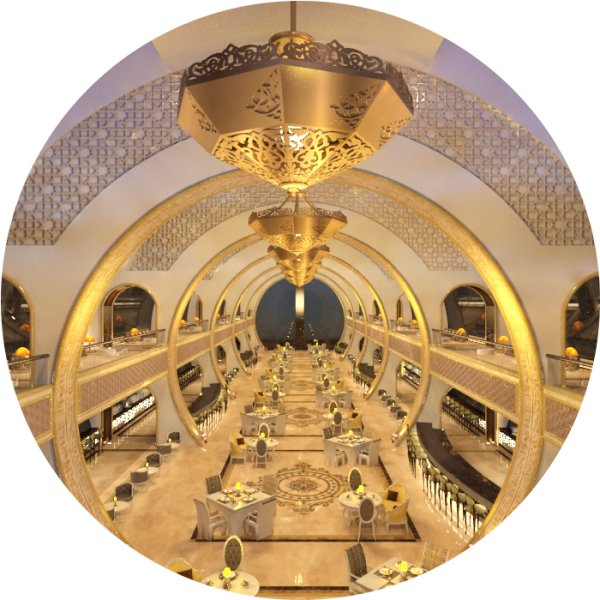 Our experienced team members worked on creating beauty in the utmost simplicity of this Interior Design in Abu Dhabi, where you can remark classiness in the Carpentry Works and the Glass Doors and windows. 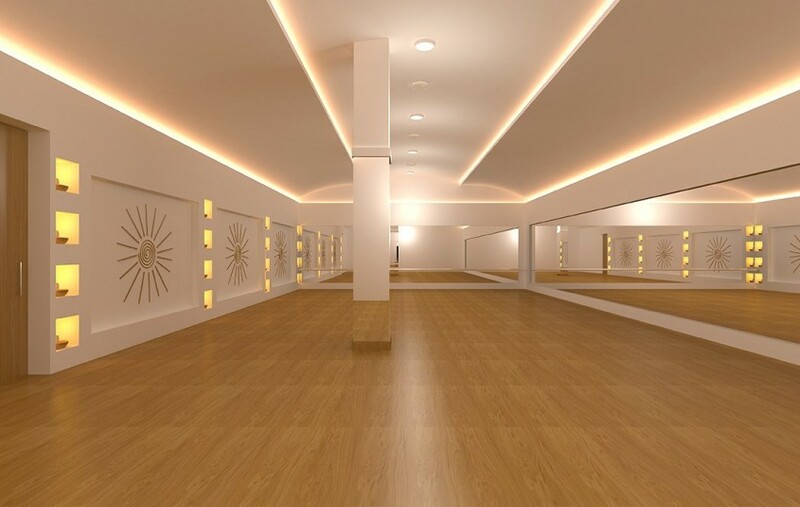 Such a simple yet beautifully designed project was created with the use of the extensive expertise that made use of outstanding Space Design using False Ceilings and more. 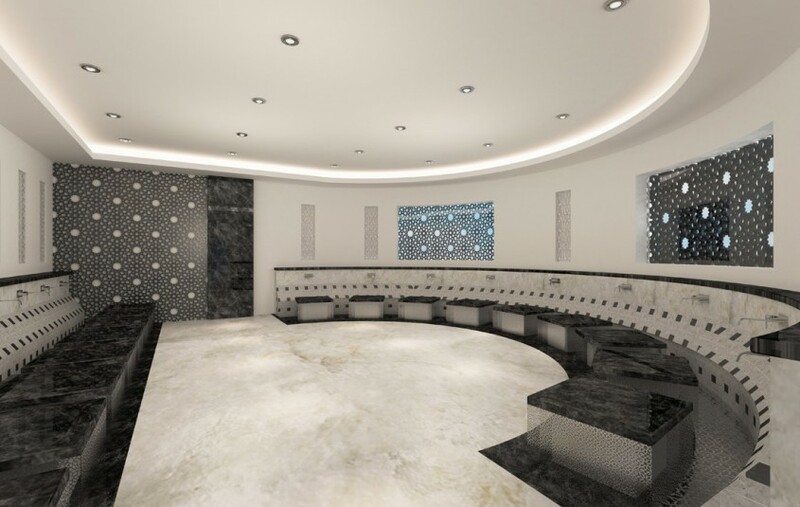 This is such a soothing and appealing Interior Design in Abu Dhabi which was done at an outstanding health spa. 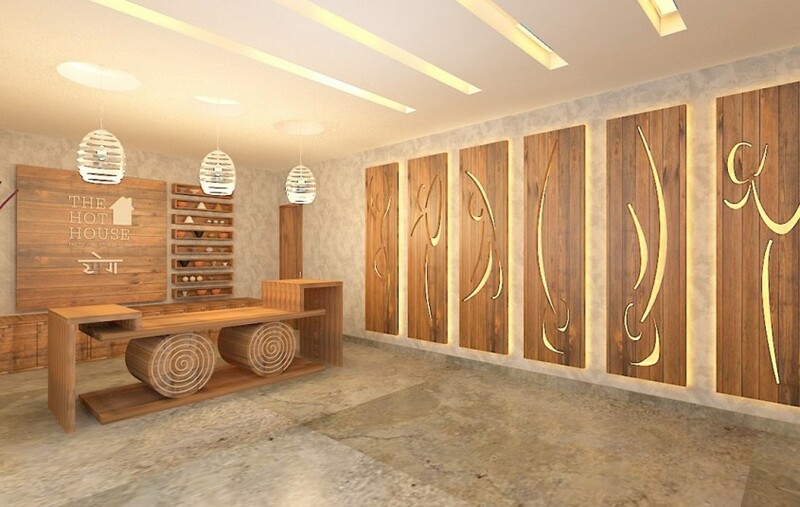 Very meticulous works of Space Design were created by our committed team members, in the Carpentry Works that encompass Wooden Flooring, Wooden Doors and Wooden Furniture. 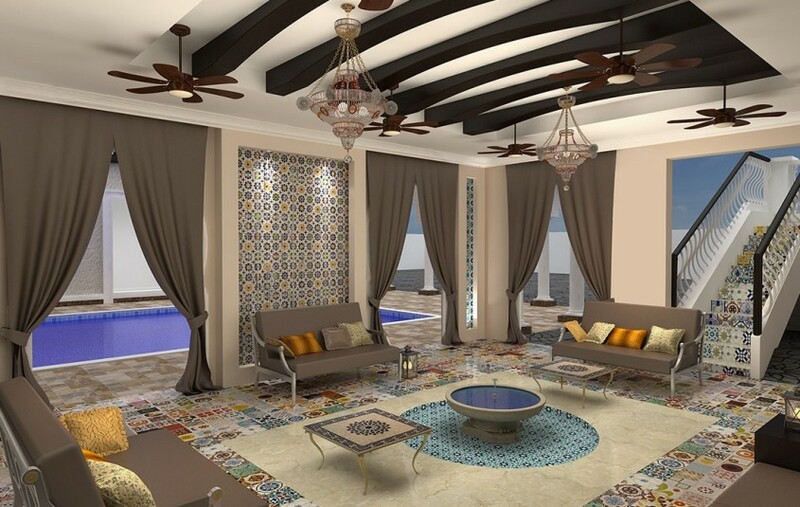 A classically beautiful work of Interior Design in Abu Dhabi was done in this villa encompassing, exquisite chandeliers and modern Carpentry Works that took place in the ceiling, captivating and colorful mosaic tiles were spread all over the ladies majlis, topnotch curtains were used alongside big windows that include Carpentry Work as well. 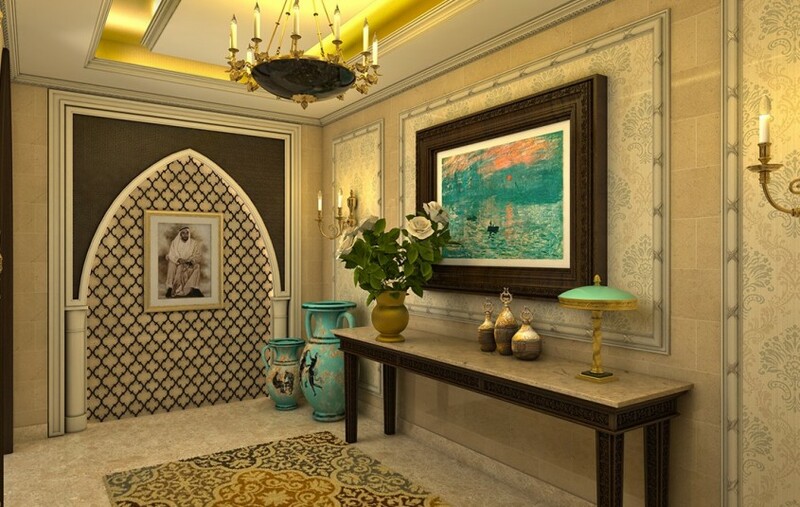 This classic villa could be considered as one of our most refined Interior Design projects. 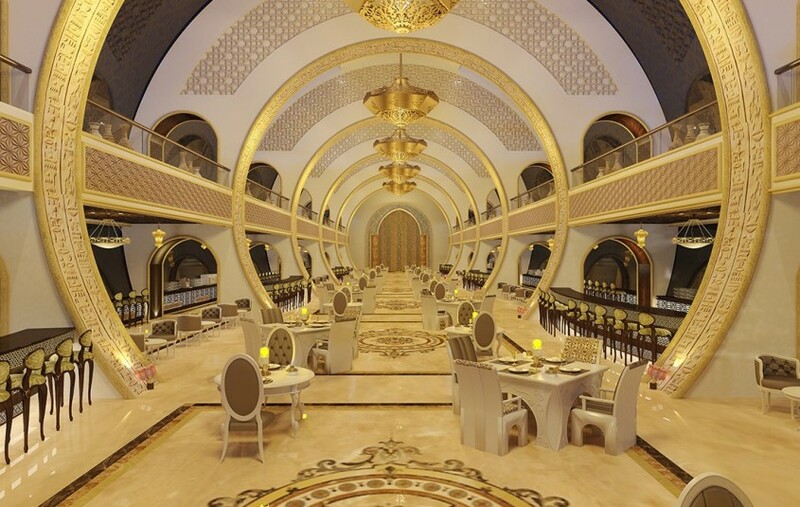 The charm in this Interior Design in Abu Dhabi starts from the beautifully-crafted entrance, and continues to touch every one of the rooms, with captivating Carpentry Works, False Ceilings, Paint Works, Air-Conditioning Installation and Gypsum Works. 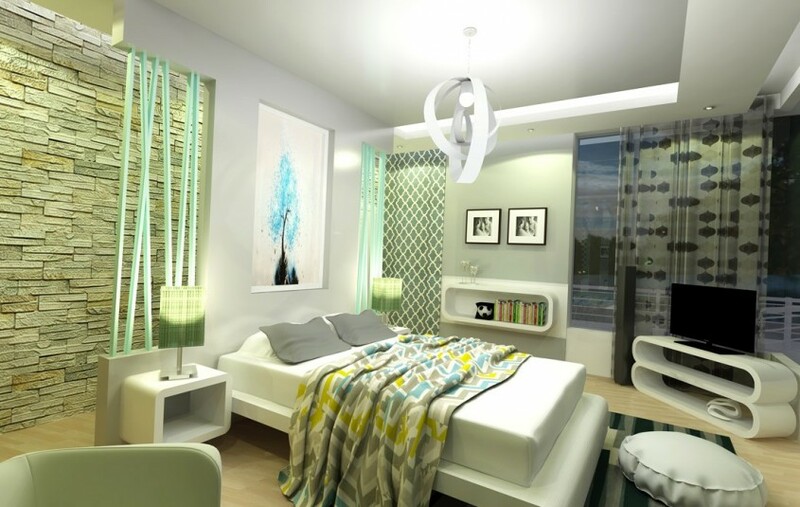 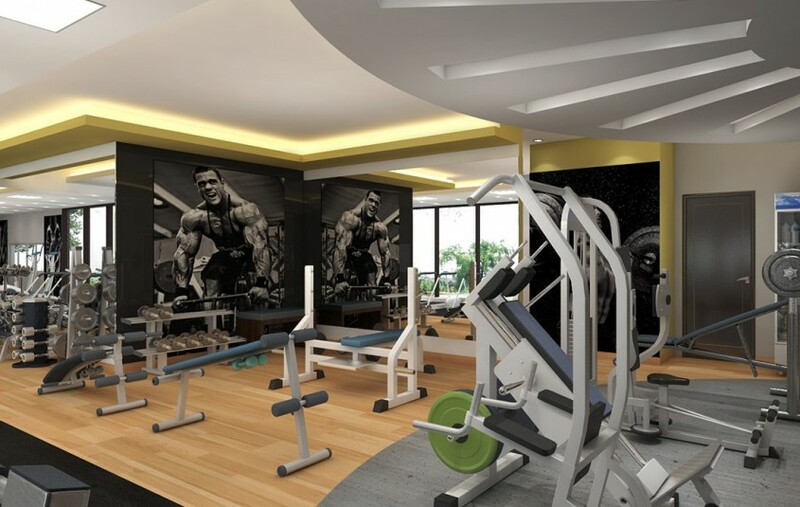 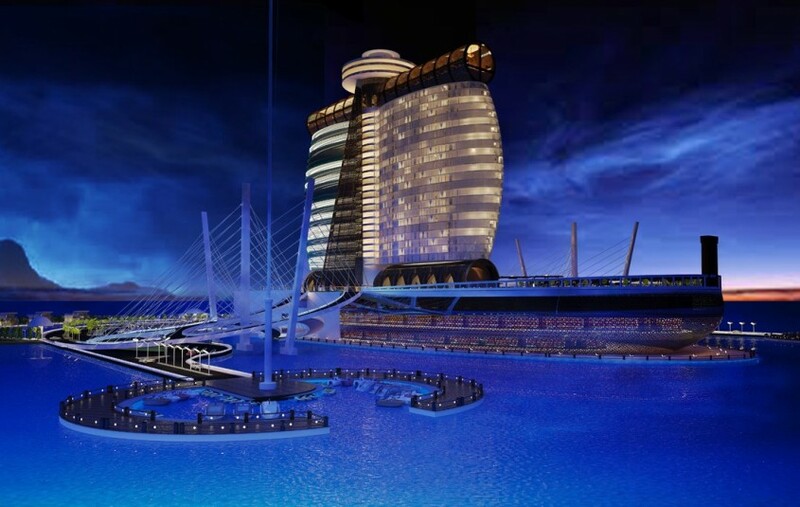 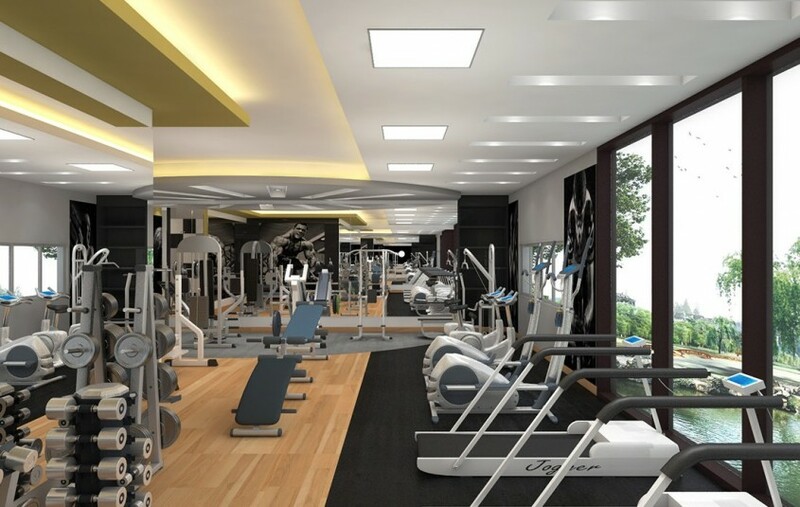 This exact project was finished by following world-class standards of Interior Design in UAE. 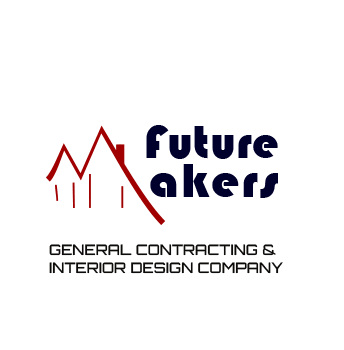  Our team of experienced members provides you with such an exquisitely made Interior Design in Abu Dhabi to match all your advanced requirements. 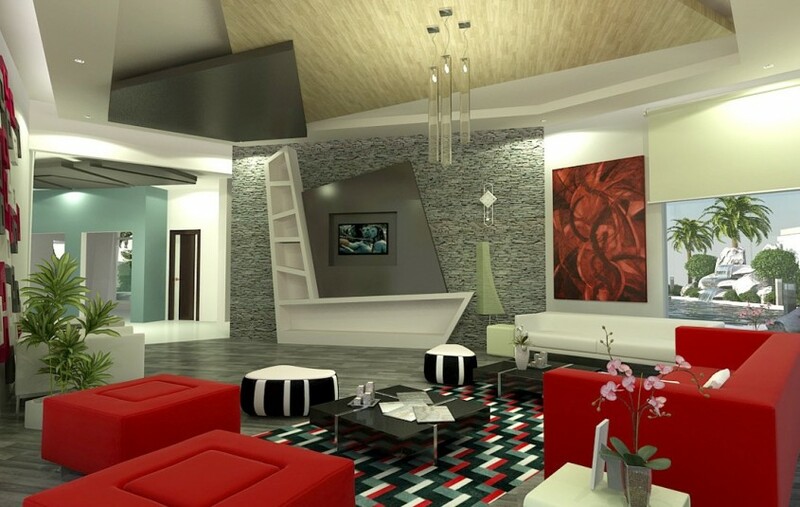 We made use of our expertise in Space Design, Carpentry Works, Paint Works, False Ceiling and Gypsum Works to create an outstanding design in this modern villa.